Chris Cerimele, Managing Director & Founder of Balmoral Advisors, speaks at The Capital Roundtable’s full-day conference on Private Equity Investing In Specialty Chemicals-Related Companies, taking place Thursday, December 6, in midtown Manhattan. 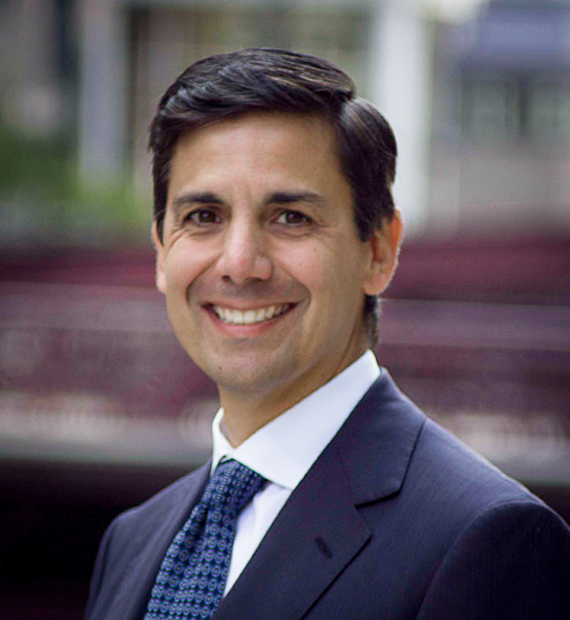 Chairing the conference is Christopher Childres, founder and managing partner at Edgewater Capital Partners. What types of operational and strategic improvements will add enough value to justify acquisitions at these high valuations? How can PE firms help their portfolio companies navigate supply chain challenges, e.g., the truck driver shortage in the U.S.? What is the outlook for raw material costs? How can specialty chemical portfolio companies manage a tight employment market? What advantages over strategic bidders can middle-market PE firms leverage in auctions? Why are specialty chemical companies pursuing greater specialization, rather than diversification? Which segments of the specialty chemicals industry have the best M&A prospects next year? Are there any subsegments where valuations are so high that PE investors should stay away, or approach only with extreme caution? How do investors identify and prioritize highly complementary add-on acquisitions? Click here for more details, or click here to register. For more information, contact Kristi Paris at 212-832-7300, ext. 0, or kparis@capitalroundtable.com.